Vowell, Inc., is a multimedia company that specializes in niche market publishing. 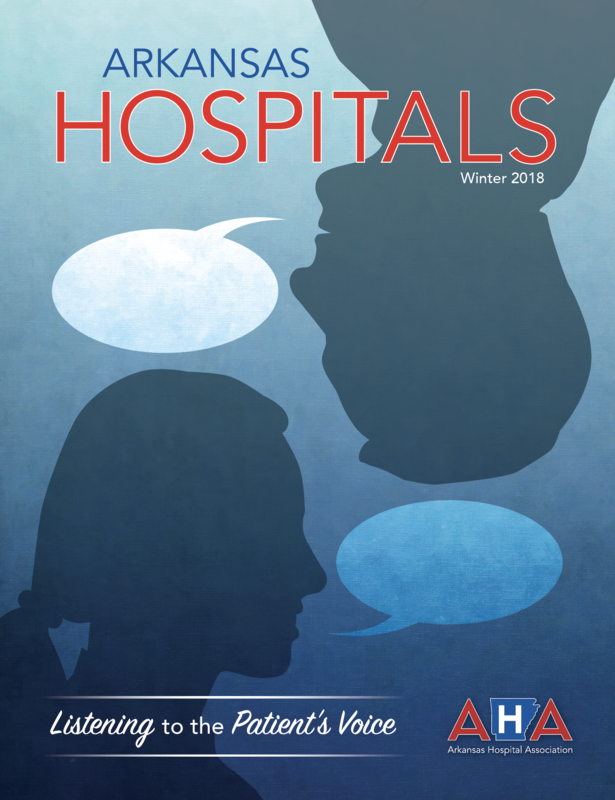 Our magazines and custom publications include AY Magazine (About You), a lifestyle publication; Mental Health Guide of Arkansas; Arkansas Hospitals (produced for the Arkansas Hospital Association); and Arkansas Money and Politics (AMP), the state’s premier business and political magazine. In addition to our print products, we have expanded websites and social media platforms. Please email hbaker@vowellinc.com if you would like rates or to advertise in AY Magazine, Arkansas Hospitals, or the Mental Health Guide of Arkansas. 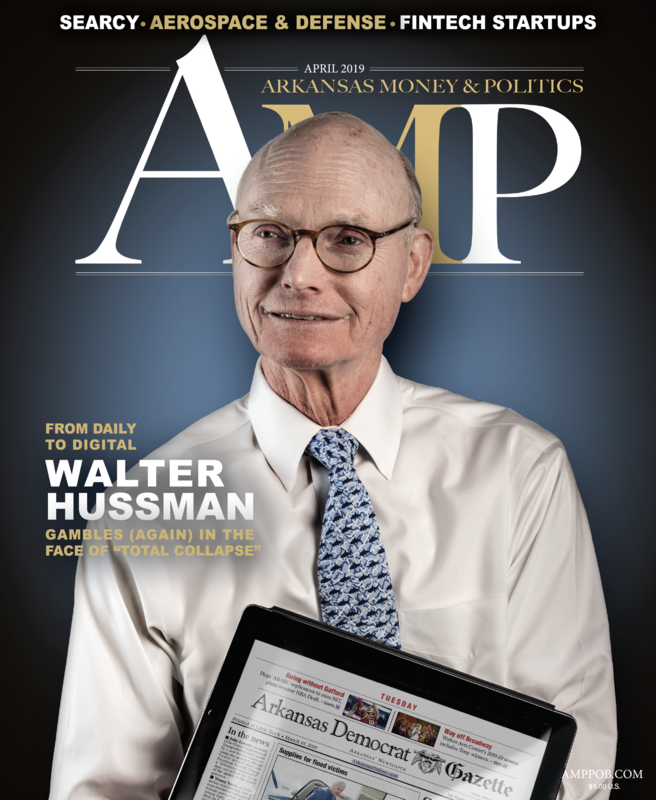 Read Arkansas Money & Politics’ online coverage at amppob.com and find our print edition each month. If you have story ideas or feedback, please email ctalley@vowellinc.com. Vicki Vowell is the founder and CEO of Vowell, Inc., a multimedia company that specializes in niche-market publishing.  Vowell, Inc., publishes AY Magazine (About You), a lifestyle magazine, and Arkansas Money & Politics(Arkansas’ premier business and political website). Ms. Vowell, a native of Harrison who studied journalism at the University of Arkansas, created her publishing company so that she could share the stories of the people and places in Arkansas. Ms. Vowell will celebrate her 30th year as a magazine publisher in 2018. In 2001, Ms. Vowell founded AY Magazine‘s“Runway for a Cause,” a luncheon/fashion show in which survivors of breast cancer walk the runway in the season’s high fashion. The luncheon has been one of the state’s largest fundraising events, and in its first 10 years, it raised more than $1 million for local breast-cancer organizations. The Association of Fundraising Professionals has named “Runway for a Cause” an Outstanding Volunteer Organization. Ms. Vowell also serves the community as a member of the Little Rock Executive’s Association. 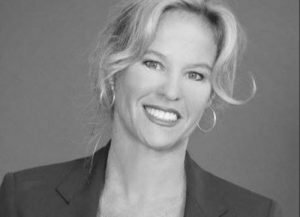 She is on the board of Baptist Health Foundation, and she is a member of the CARTI Foundation, the Mayor’s Commission on Tourism, and Women and Children First. She is a past member of the boards of Curran Hall and CareLink. She has received the Phyllis Brandon Philanthropist Journalistic Award and was featured in the Arkansas Democrat-Gazette‘s “High Profile” in September 2009. Heather Baker, the former Heather Harkins of Jacksonville, is a Little Rock, AR, publishing magnate. 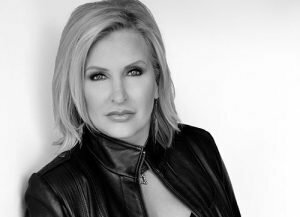 While some college students dream of attending parties and football games, Baker hit the streets in her early twenties selling radio advertising and starting her career as a magazine publisher. All by age 22. 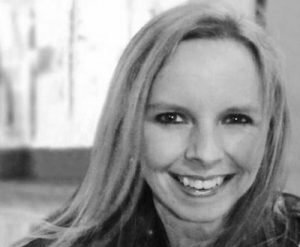 Cars were her fantasy so she started Arkansas AutoBuyer which led her to publish and create publications at Arkansas Times including Arkansas Wild, Savvy Kids, as well as the H. Baker media publication, Drive Arkansas. 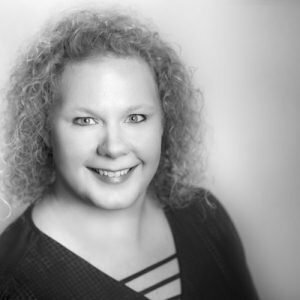 With over 20 years in publishing, she is now at the helm of a very successful Vowell, Inc. which publishes AY Magazine, Arkansas Money & Politics as well as specialty publications Arkansas Hospital Association, Northwest Arkansas Medical Center and the Mental Health Guide of Arkansas. Baker and her family were founding members of Fellowship Bible Church in Cabot and now attend the main campus in Little Rock. Baker is involved in many philanthropic projects including Project Zero, Women & Children First and Second Chance Youth Ranch. Heather and her husband Joel have been blissfully married for 18 years and they are the parents of two active teenagers. If you see Heather, she will likely have a phone to her ear brokering the next big deal for AY Magazineand its subsidiaries or planning her next road trip in her family’s Jeep. 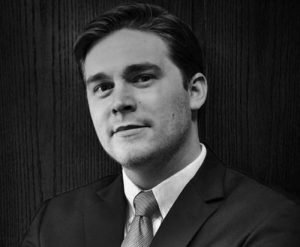 Caleb Talley is the managing editor at Vowell, Inc., responsible for the informative, entertaining and enriching content found in the pages of AY Magazineand the Mental Health Guide of Arkansas, as well as online at Arkansas Money & Politics. Caleb cut his teeth in the world of print journalism as a reporter, photographer and opinion editor at his hometown daily newspaper, the Forrest City Times-Herald. It was there that he learned the importance of creating a relationship of trust with the readers in his community. He joined the Vowell, Inc. staff in December 2017. 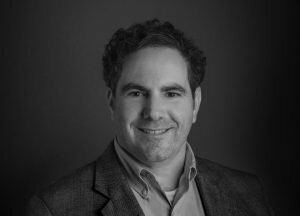 Caleb’s column, Cash & Candor, highlights important topics in business and politics from in and around the Natural State. It can be found on AMPevery Saturday. Caleb earned his degree in journalism and political science at the University of Arkansas in Fayetteville. He and his dog live in west Little Rock. Tyler Hale is the online editor at Vowell Inc., responsible for managing the online content found on the AY Magazineand Mental Health Guide of Arkansaswebsites, as well as the Arkansas Money & Politicswebsite. A native of Wynne, Tyler has worked in the film and journalism fields. Prior to joining Vowell, Inc., Tyler worked as a reporter and photographer at the Forrest City Times-Herald. Tyler earned a bachelor’s degree in comparative study of religion with a studio arts minor. 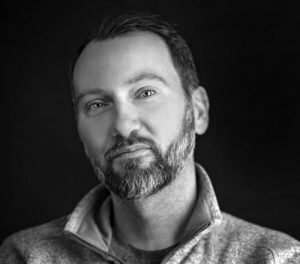 Greg Churan grew up in Chillicothe, a small town north central Missouri, and graduated from the University of Missouri – Columbia, where he graduated with a degree in Parks, Recreation and Tourism and was a member of the Phi Delta Theta fraternity. Originally he wanted to work in the outdoor field, specifically in the whitewater rafting business, as that’s what he did during summers of college – guiding rafts in the Smokey Mountains on the Nantahala, Ocoee, and Chattooga rivers. After realizing that his passion for the outdoors should remain a passion and not a profession, he moved to Kansas City, and landed in industrial gas sales with Airgas. With his passion for the outdoors, Greg jumped at the chance to move to Arkansas with Airgas, and has been in Little Rock ever since. Wanting more freedom and to help people save and invest, he went into the financial planning with Ameriprise. 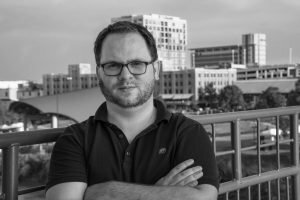 In 2011 he had an opportunity to work in publishing as an account executive and has had success developing print and digital advertisers for niche publications. Building relationships is incredibly important for anyone in development. Greg feels that building business relationships is important, but what’s equally as important to him is to research and recommend what’s best for each client in each situation. Greg is an avid waterfowl hunter and outdoorsman, enjoys spending time in the the Ouachitas, Ozarks and duck camp with son, Jake, fiancée, Jennie, her son, Caleb, and Labradors, Trigger and Tru. 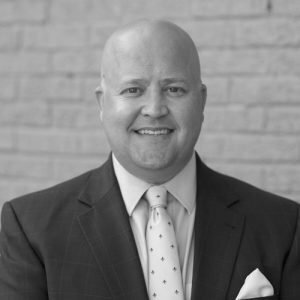 He is also a member of board of directors of the museum of the Arkansas Grand Prairie in Stuttgart. Greg spent the first half of his career in B2B marketing, working in various sectors to help companies connect with niche audiences around the products they sell. He then went on to develop his own award winning publication, Rock City Eats, to give a voice to the local food industry. At AMP, Greg is working to apply years of marketing knowledge to help businesses connect with audiences and grow their business. When not at work, Greg serves as the president of Little Rock’s Downtown Neighborhood Association and works with various groups around Little Rock to help grow the city. Greg lives in downtown Little Rock with his wife and two kids. He joined the Vowell, Inc., staff in September 2018. Being the art director, photographer and “web guy” at Vowell, Inc., I have gained the identity of a “Jack of all trades,” to a certain degree. My daughters are my life, as well as my identity. I have a small 5-pound poodle and a 60-pound goldendoodle that crave my attention. They are my four-legged children. I can be introverted at times, but once you get to know me, I like to talk. If and when I have time, I am an outdoors enthusiast. I am an avid fly fisherman and backpacker and I like to enjoy a good beer around a nice campfire while looking at the stars. That’s it – plain and simple. I’m a graphic designer here at Vowell, Inc. Social media and graphic design are my passion. While I don’t know everything, and I’m learning every day, one thing I know for sure is that helping others succeed absolutely makes me thrive. When I’m able to help a person or business grow, it makes everything you go through worth it. I’m blessed and so fortunate to be married to a wonderful man. We have a dog, two cats and two birds. We love traveling any time we get the chance and we love watching sports and reality TV. I am excited to be the newest graphic designer at Vowell, Inc. The world of print has always intrigued me and been my passion, despite our world’s technological advances. I am married to my best friend and have three bonus children. We cherish our time together as a family and spend as much time outdoors as possible. Larissa Gudino is a mom, tea-maker, musician, herbalist, blogger, zine maker, and general crafter–but coordinates ads for AYduring the day. She collects herbs, types of paper, fountain pens, ink, false eyelashes, red lipstick, and comfy sweaters. She can be found playing with herbs or drawing them at GrungeGranny.com or playing with That Band–yes, that’s the name of the band. She has a cat with no tail named Demetri. 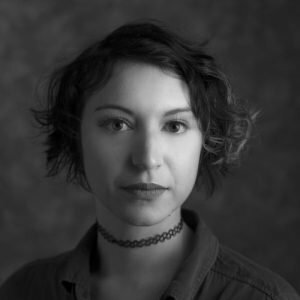 Larissa graduated from ATU in 2016 with a Master of the Liberal Arts with a focus on Feminist and Queer criticism. 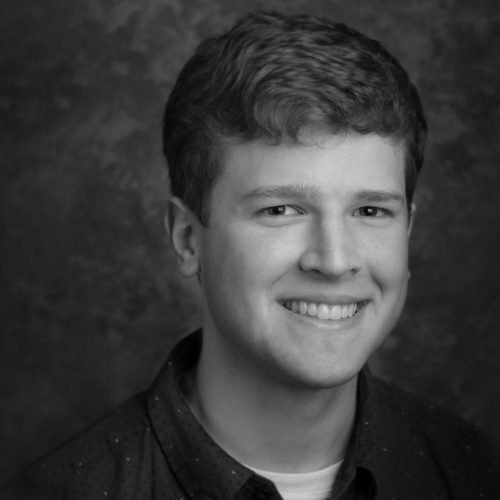 Matthew King is the Editorial Assistant at Vowell Inc., responsible for assisting with content found on the AY Magazineand Mental Health Guide of Arkansaswebsites, as well as the Arkansas Money & Politicswebsite. A native of Little Rock, Matthew has experience in writing, photography, and assisting with social media. 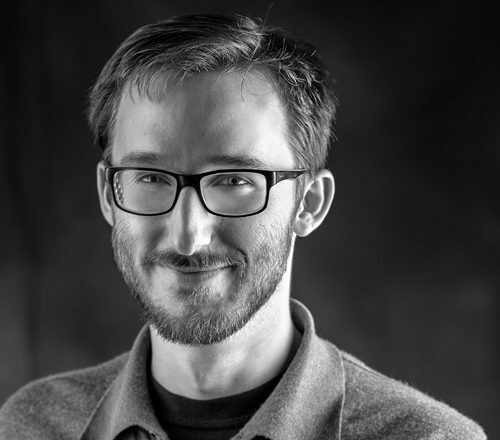 He joined the Vowell, Inc. staff in November 2018. Matthew earned a bachelor’s degree in Public Relations at Harding University.